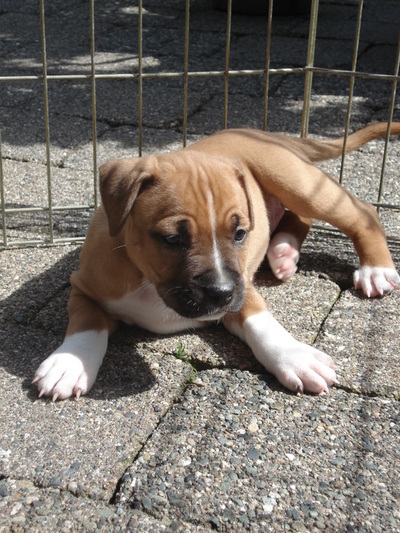 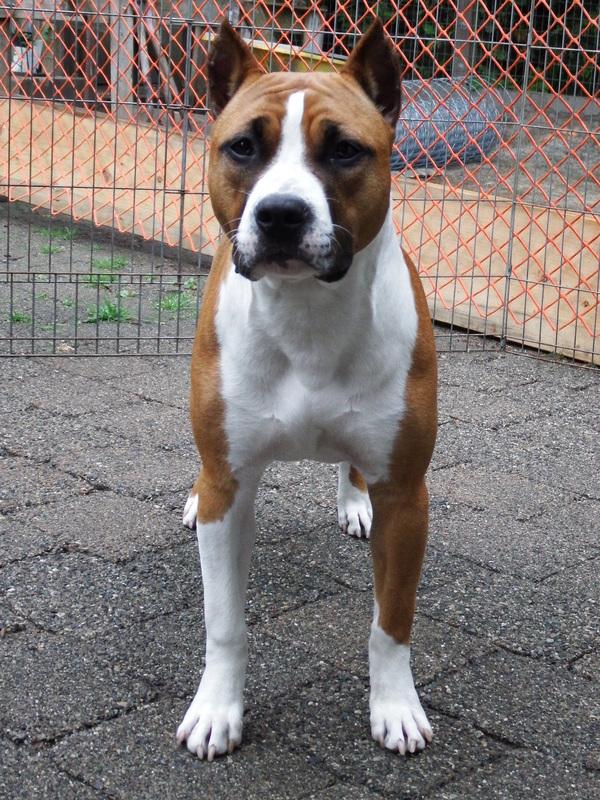 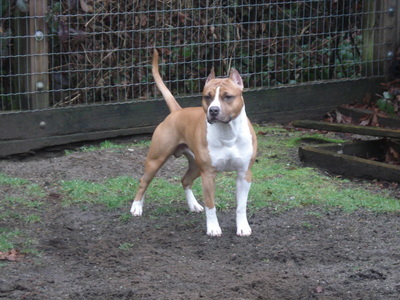 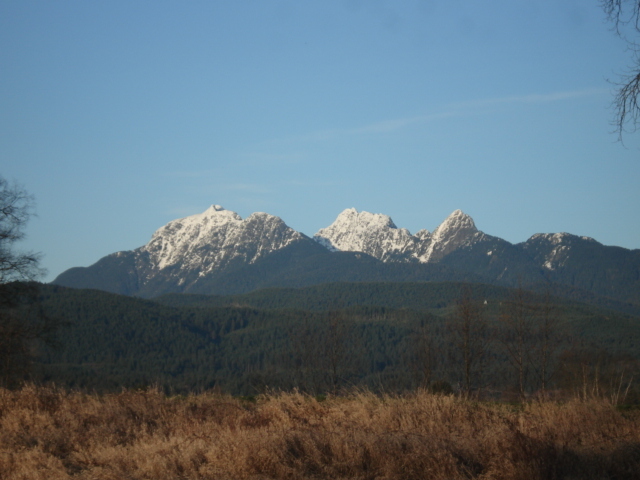 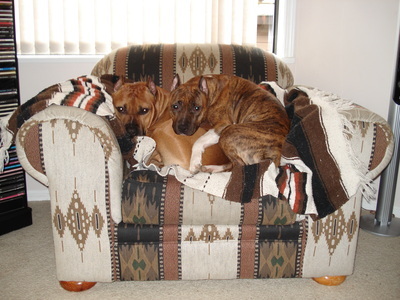 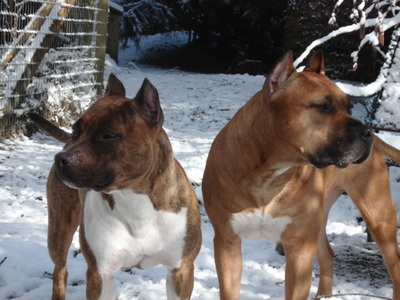 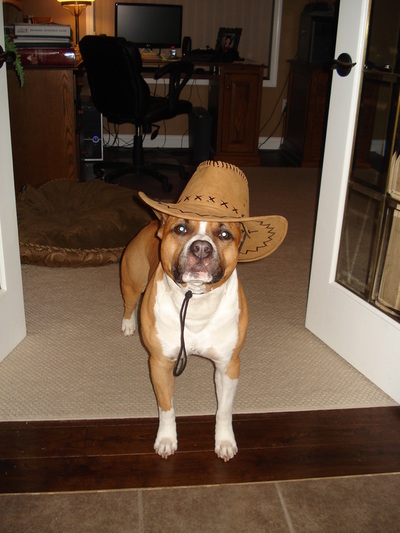 Hi, we are breeders of the American Staffordshire Terrier on the West Coast of Canada located just one hour outside of Vancouver, BC in beautiful British Columbia. 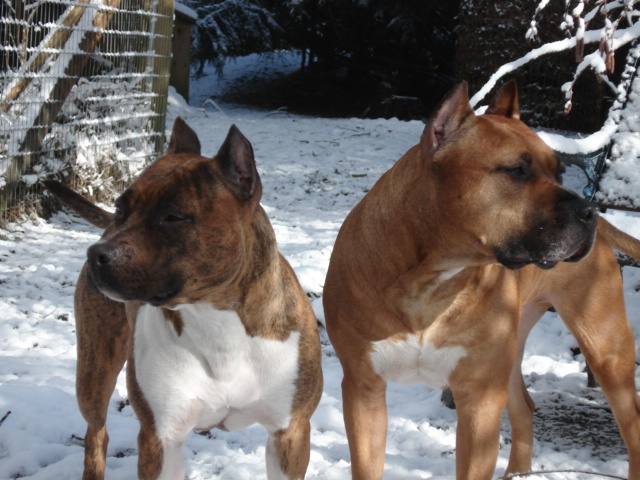 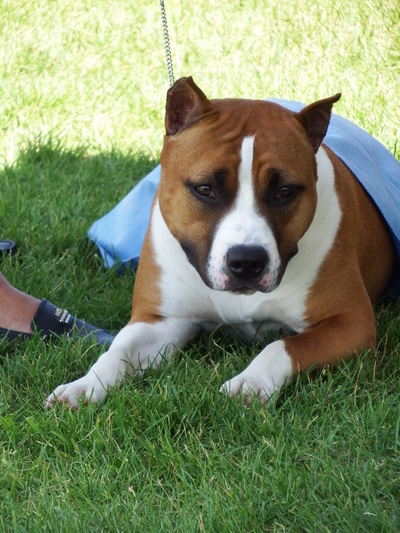 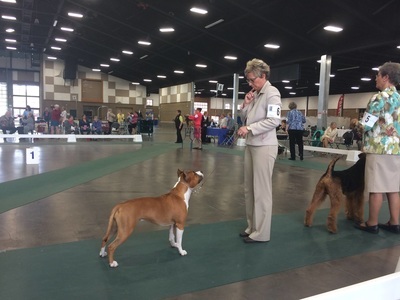 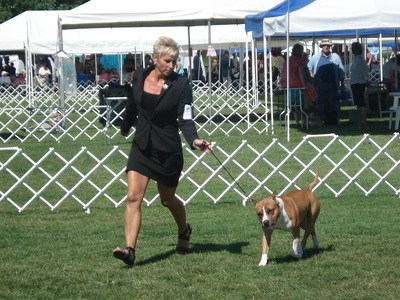 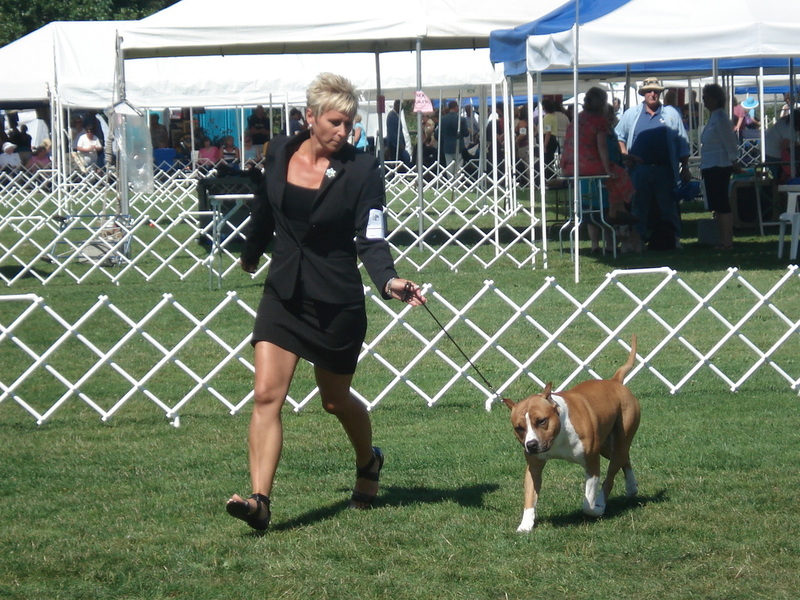 We have been involved in showing, training and conditioning the American Staffordshire Terrier for over 15 years and it is our goal to help this breed become recognized for the wonderful dogs that they are whether it be for showing, obedience or companion. 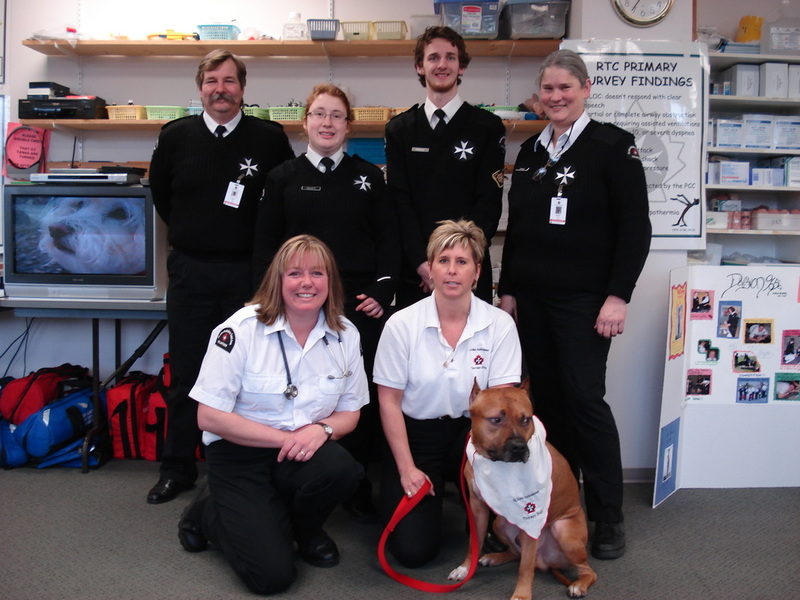 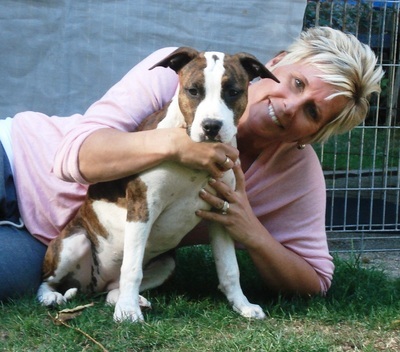 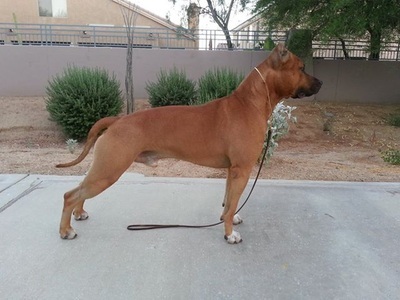 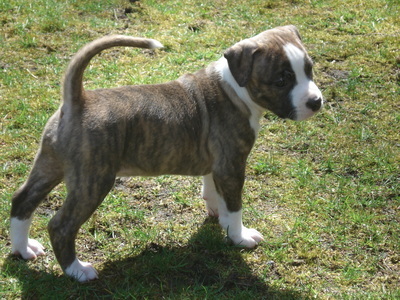 Through dedication and commitment to our goal, our Amstaffs have become true ambassadors for the breed.